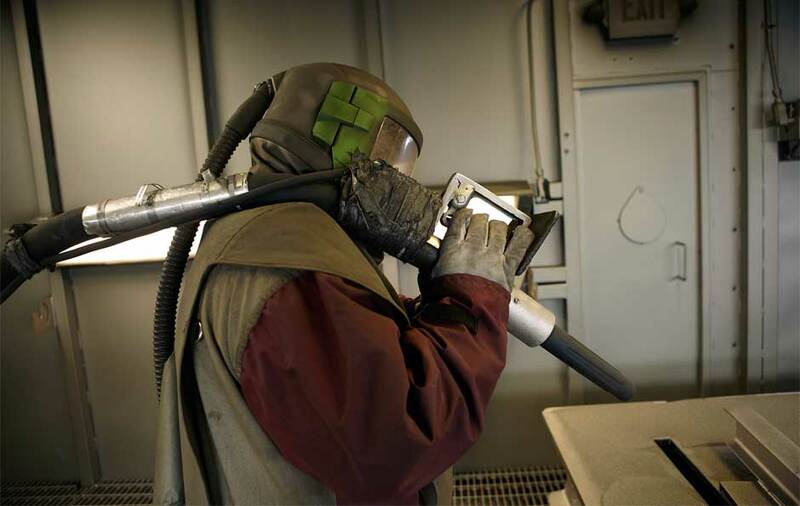 Shot blasting is the operation of cleaning or preparing a surface by forcibly propelling a stream of abrasive material against it under high pressure. 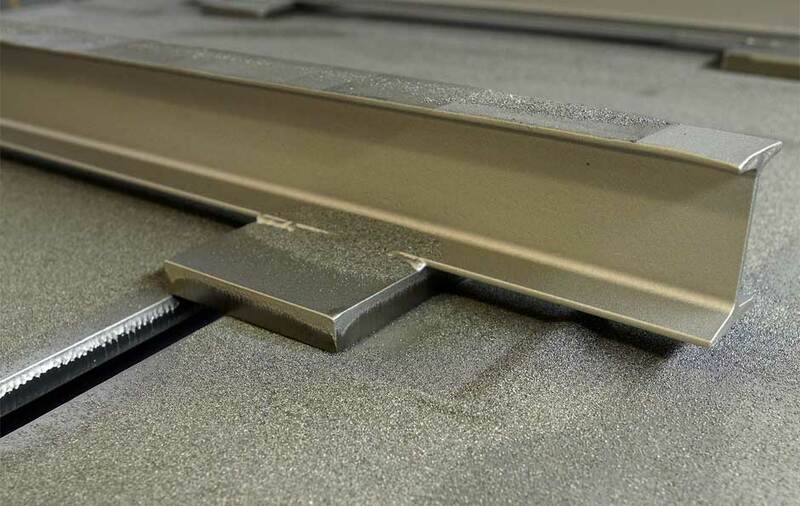 Usually explained as the use of a material against another material to make it smoother, remove surface contaminants or to roughen a surface. 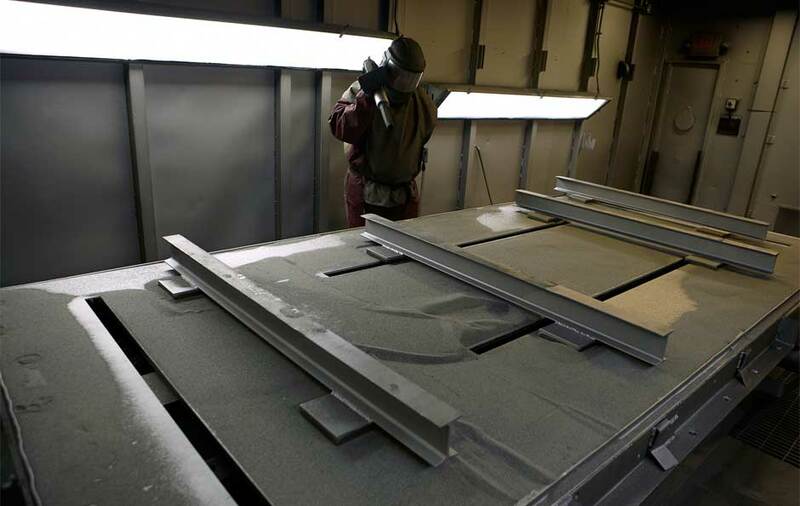 At Sullivan we only use steel shot for blasting, it is used for removing burrs, scale, and rust that may interfere with the part's integrity, appearance, or definition without offering sand into the grain of the material. 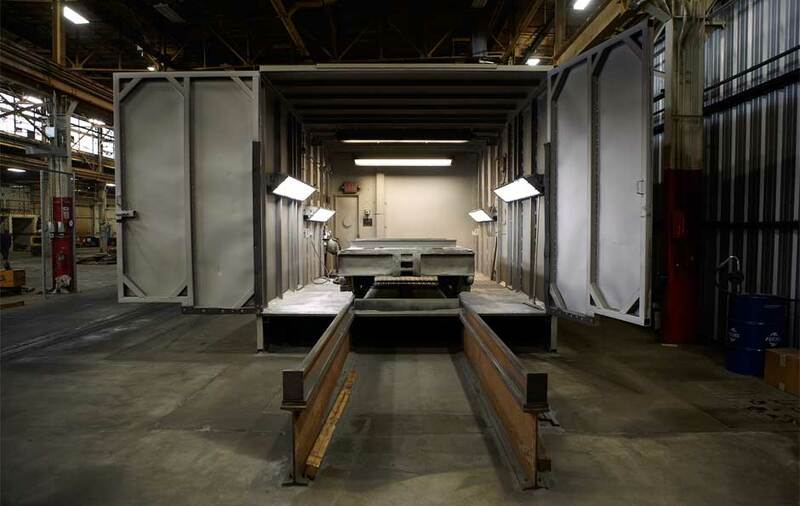 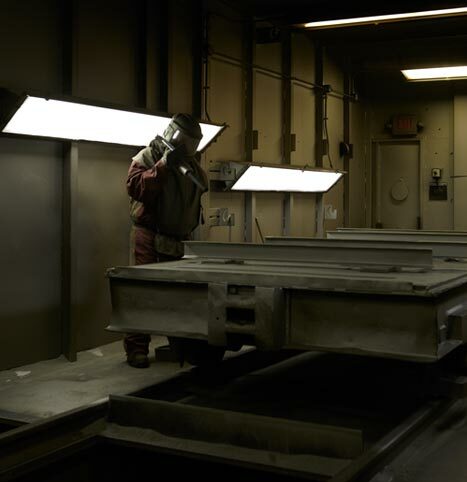 Steel Shot blasting also prepares the surface of a part for coating by removing surface contaminants and provide a surface profile for increased coating adhesion.